Gil Gradisar brings a broad range of experience and expertise to the Behal Law Group. 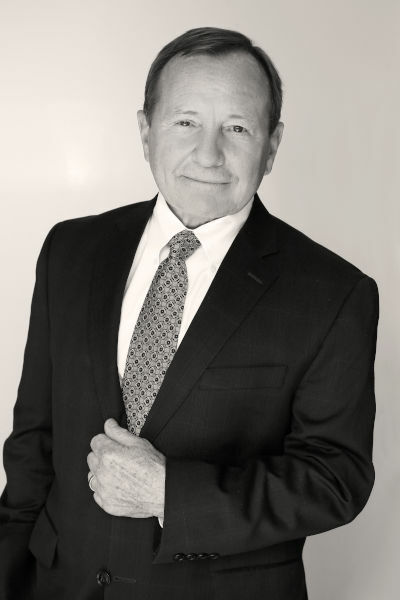 He practiced for over 20 years at Crabbe Brown Jones Potts & Schmidt, where he represented large corporations and major insurance companies in litigation, including Nationwide, Farmers, USAA and Allstate. Gil has served as lead trial counsel for Caterpillar Tractor, Ashland Chemical and General Electric in matters ranging from wrongful death, product liability and serious personal injury cases to corporate litigation and employment law. He also represented small and mid-sized companies and physician groups in both litigation and transactional matters. Through his experience representing physicians and clients in the health care industry, Gil had the opportunity to start, develop and run several small health care businesses. This experience helped him develop a keen understanding of the challenges facing small businesses in general and health care providers in particular. He provides counsel in health care regulatory and compliance matters, departure of key physicians and employees and protection of patient information. On the business side of his practice, Gil focuses on business disputes, resolving them when possible and litigating them when necessary. He helps clients with business planning and formation, contract matters, non-compete and confidentiality agreements, employment matters, disputes with vendors and competitors, and the broad range of issues which arise in the life of any business. Gil graduated from Marquette University and the University Of Dayton School Of Law, where he was a member of the National Moot Court team. He began his legal career as a law clerk to Judge Carl B. Rubin of the United States District Court for the Southern District of Ohio. Gil and his wife, Marianne, have two children, and are active in numerous arts and charitable activities, including the Columbus Jazz Orchestra/Jazz Arts Group, American Federation for Aging Research, St. Andrews School, the Alzheimer’s Association and various professional and social welfare organizations.